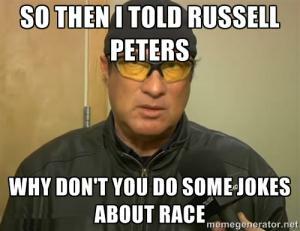 Im here to shave the grass! 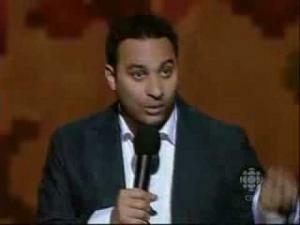 indian comedian russell peters standup jokes on the canadian accent! comedian russell peters discusses indians, marriage and his parents in this hilarious stand up clip!